MARICOPA COUNTY – The Maricopa County Parks and Recreation Department will lift its annual fire ban on Monday, August 28. This allows park visitors to use campfires, fire pits, and charcoal grills. “With Labor Day weekend fast approaching, we know park visitors are eager to include a family barbecue over a campfire as part of their holiday festivities at the lake. Over the past couple of months, the majority of the parks have benefited from the monsoon season so we’re comfortable lifting the fire ban. However, we do have a couple of parks that are not out of the woods just yet. 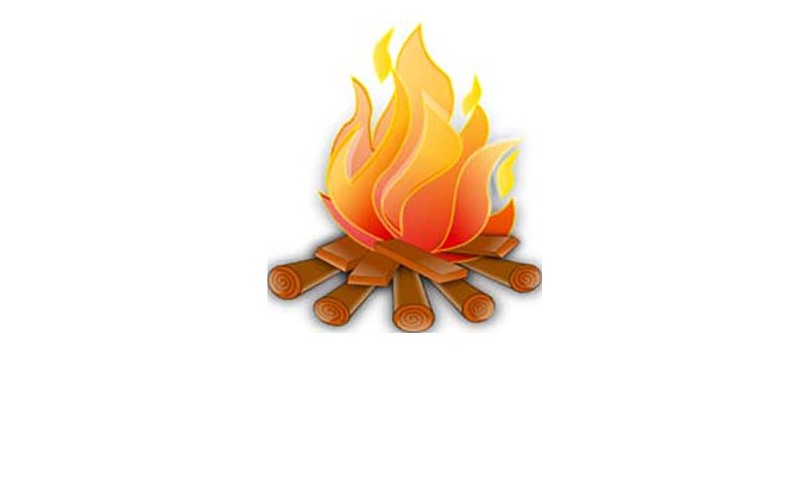 If wind conditions or other factors become a problem, the park supervisors may issue a temporary fire ban to ensure park and visitor safety,” said R.J. Cardin, Maricopa County Parks and Recreation Department Director. The system-wide fire ban was initiated on May 8 to limit the possibility of starting a brush fire, which could cause serious damage to the parks and neighboring property owners. “The fall season is absolutely beautiful in the Sonoran desert. With the weather finally starting to cool down in the evenings, I’d like to invite everyone to reconnect with nature by joining one of our many outdoor educational programs or taking advantage of our Buy One, Get One Camping Promotion,” added Cardin. There are eleven Maricopa County Parks: Lake Pleasant Regional Park, White Tank Mountain Regional Park, Adobe Dam Regional Park, Buckeye Hills Regional Park, Estrella Mountain Regional Park, San Tan Mountain Regional Park, Usery Mountain Regional Park, McDowell Mountain Regional Park, Cave Creek Regional Park, Spur Cross Ranch Conservation Area, and Hassayampa River Preserve. If you have any questions regarding any of the parks, call the Maricopa County Parks and Recreation Department at (928) 501-9200, or visit http://www.maricopacountyparks.net/.